Large format printing and business signage is engrained in our everyday lives – directing us, attracting our attention, and inspiring our decisions. Capitalizing on this form of advertising announces your business to the world. With so many ways to go about large format printing, Fusion Group USA is here to help you choose the right path for your business. 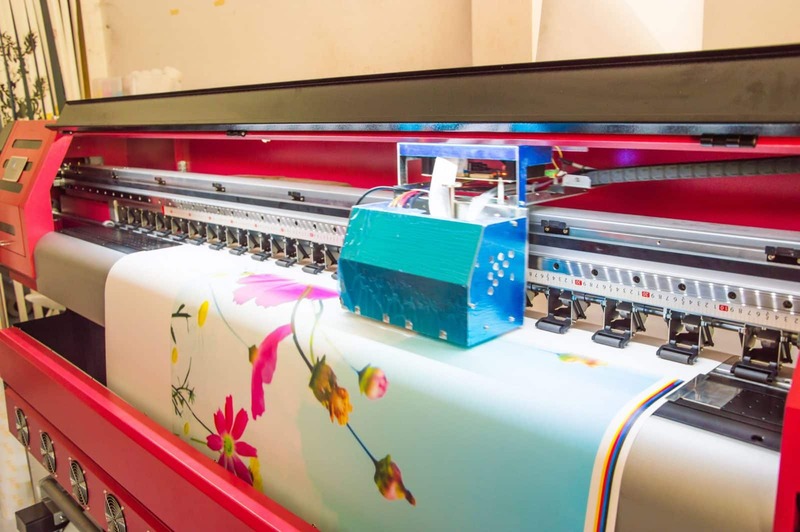 We focus on working closely with brands to identify the best solution for your large format printing project, provide superb customer service, on-time delivery, and the highest quality product at the most competitive prices. We specialize in combining large format printing with small, individualized service. Our unparalleled attention to detail and printing expertise ensures that every project leaves our facility ready to install or display. With the ability to get rush projects out the door with lightning-fast turnaround times, we are also the perfect choice for those last minute large format needs. Your business’ reputation relies on quality, well-designed signs, banners, and graphics – and Fusion Group USA has the skill and capacity to handle every job with an unmatched eye for detail. Let us earn your trust with our large format printing expertise! Why Choose Fusion Group USA? We have the skill, systems, and capacity to print all your large format needs. With years of experience in the commercial printing industry, we understand that it takes a close attention to detail to thrive in this industry. Our team of printing experts goes over every detail to ensure that our products meet strict quality control requirements – from initial artwork and proof through finished product. It has taken us years to build up a reputation for quality, skillful work – and we guard that reputation vigorously. We know that quality printed materials start with quality communication. That is why we have dedicated designers and account executives that collaborate with clients to make sure every detail is exactly right before we move to production. Too much is riding on your large format printing to entrust it to a fly-by-night printer – trust the experts at Fusion Group USA to get it done right the first time!